LAVO is back and better than ever. 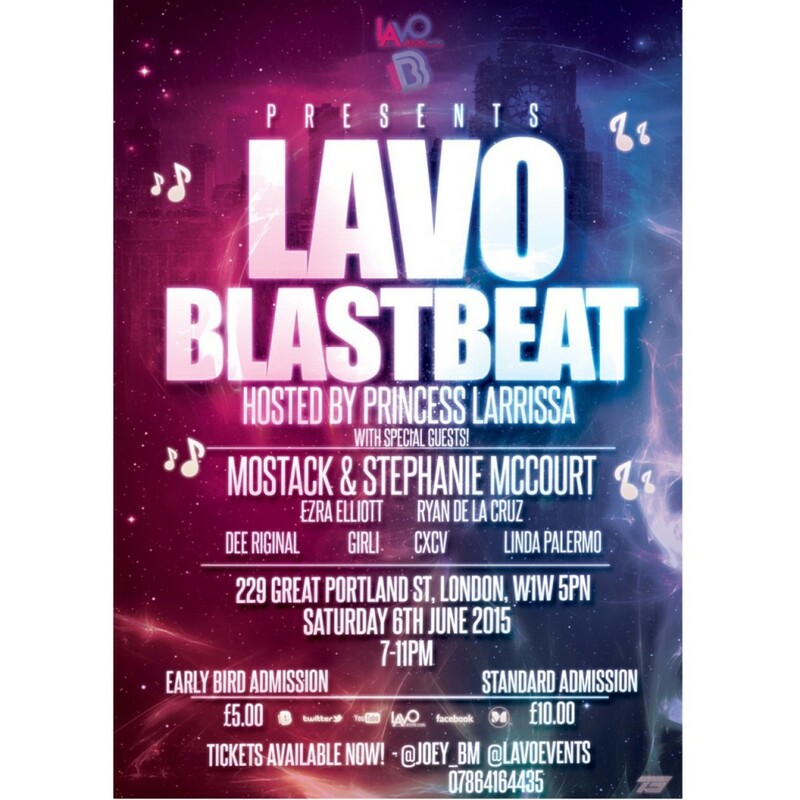 Building on the success of LAVO MAYFAIR, LAVO UK takes it to the next phase, partnering with youth organisation Blastbeat, to deliver a talent competition with a difference. With soul sis Stephanie McCourt and wavy wordsmith Mostack headlining the show, the levels are high. LAVO UK is all about showcasing talented youth, while giving back to those who are just starting their musical journey. LAVO CEO and IITS teamster Joel McEwan has made a commitment to give a percentage of profits to Youth Music, a national foundation that provides young people in challenging circumstances an opportunity to create music, develop skills and improve wellbeing. Can’t think of a better reason for IITS to get down with the LAVO flow. Make sure you dig in your pockets and support. Click here to purchase your ticket online.